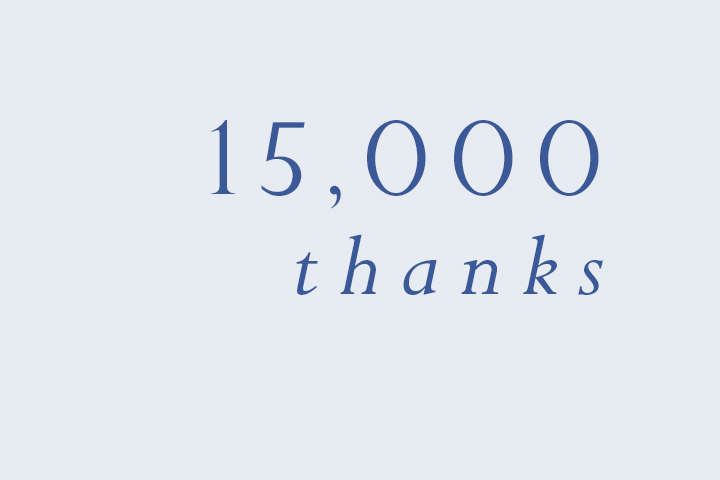 Thanks to everyone who has helped us pass the 15K mark on Facebook! To everyone who has ever invited their friends, shared our content, liked our posts, commented on things, sent us messages and spread the word about The Daily Street so far … we just wanted to take this quick opportunity to say thank you. If for some strange reason you aren’t a fan of The Daily Street on Facebook, you can get involved and like the page here.